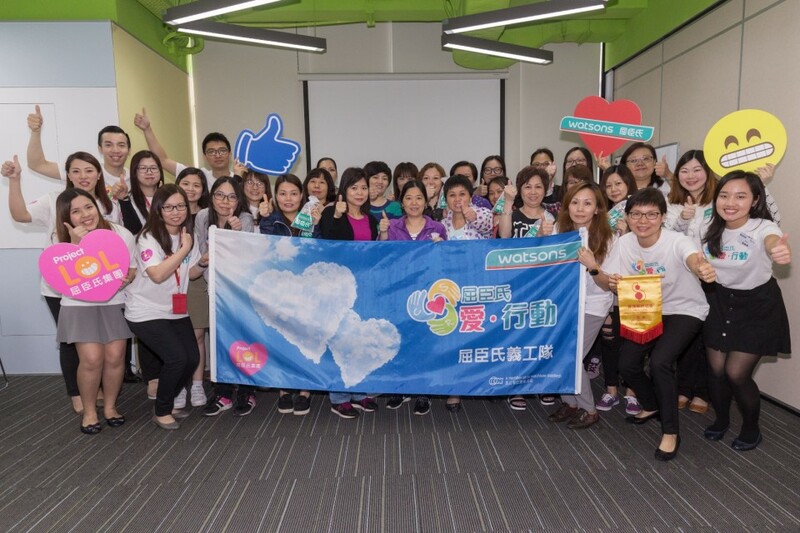 Watsons Hong Kong volunteer team joined hands with the Hong Kong Single Parents Association again to spread love and care to single mothers. An “Interview & Beauty Workshop” was held in April to encourage them to stay independent and get back into the workforce. 13 volunteers shared the latest information about the job market, held mock interviews, led make-up practice sessions, and gave helpful tips to the participants.